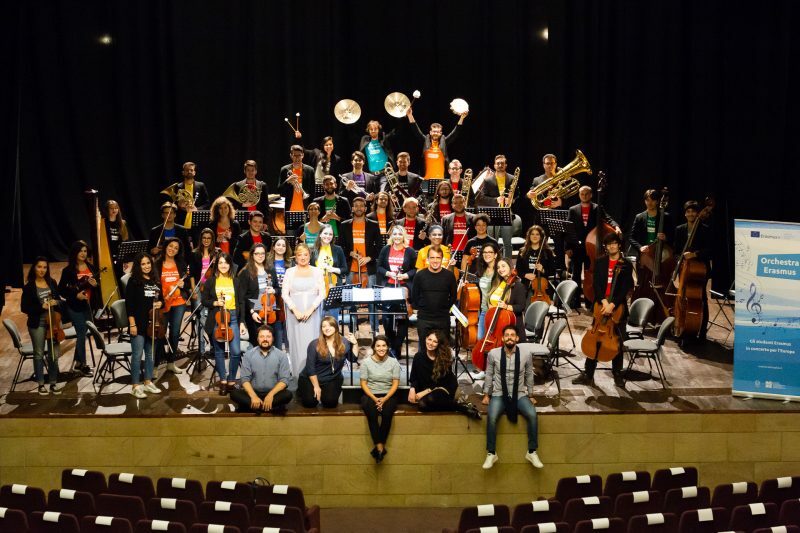 The Erasmus orchestra was created in March 2017, on the initiative of the Indire’s Erasmus agency on the occasion of the celebrations for the 30 years of the European mobility programme (that allowed more than 4 million youths to study and train abroad). The musical ensemble, unique in its kind, is made up of students of Italian conservatories and music institutes who participated or are taking part in an Erasmus international mobility programme. 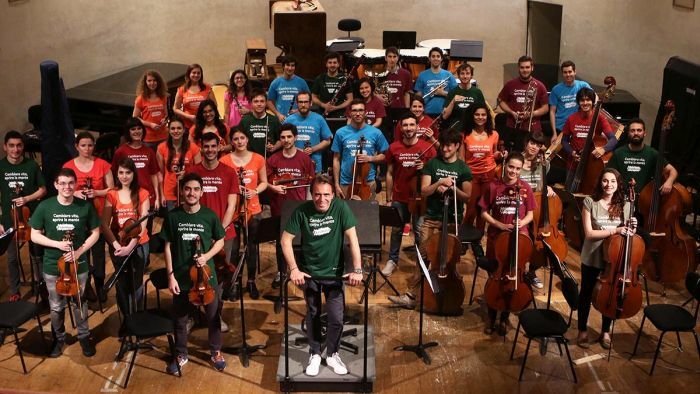 The initiative carries a deeply symbolic meaning and aims to promote the values of the Erasmus generation that is open, dynamic and supportive, and the values of Europe, by using music as a metaphor of integration, encounter and development of competences beyond any linguistic, geographical and cultural barriers. Since its debut in the Festival of Europe 2017, the orchestra’s performances have been greatly appreciated gaining national and international attention from mass media and institutions. This persuaded the Indire’s Erasmus + agency to invest in the project with a new exhibition to celebrate Europe day next 8th of May in Florence. A list of suitable candidates will be drawn up. These musicians will be also considered for the music productions of 2019-2020. Applications can be made only online by the representatives of Conservatories and music institutions. A maximum number of 5 students can be proposed. Applications must be sent within 27 March 2019.